This Valentine’s Day, we want you to fall in love with perfect sleep. 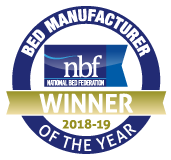 That’s why we are giving away a Perfect 2000 mattress in king sized or double to one lucky winner. 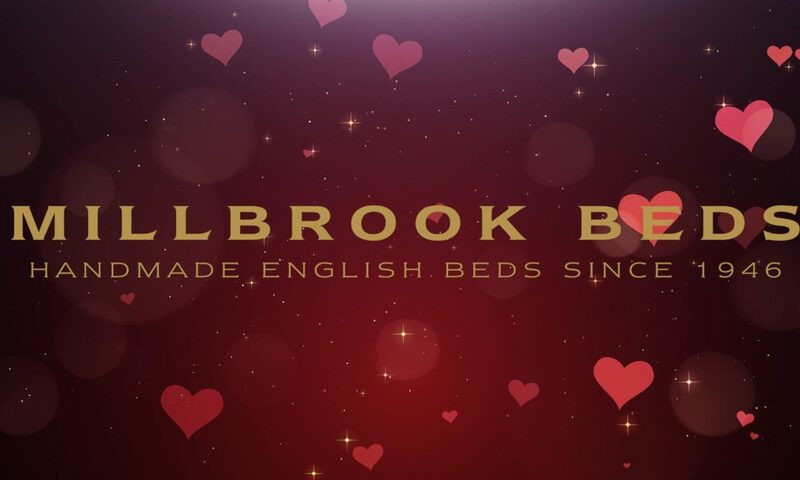 All you have to do is tell us in the comments on our facebook page https://www.facebook.com/Millbrook.Beds/ why your loved one, partner, family member or friend deserves perfect sleep. You must tag the person in your comment to be in with a chance of winning. The Millbrook office panel of judges will decide which comment wins and will announce it on Monday 18th Feb. Good luck everyone!